If you are looking for an affordable low maintenance property in a well-established Estate, within walking distance to Shopping Centre, Richlands train Station, school and park, than look no further! Perfect opportunity for those who want to move in and enjoy the low maintenance living or those who would like to purchase as an investment, as the returns are unbelievable. 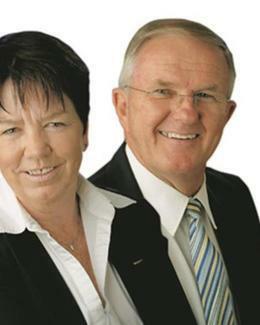 Contact Jan or Alan today for a private viewing.